Today is New Year’s Eve – the last day of 2018. 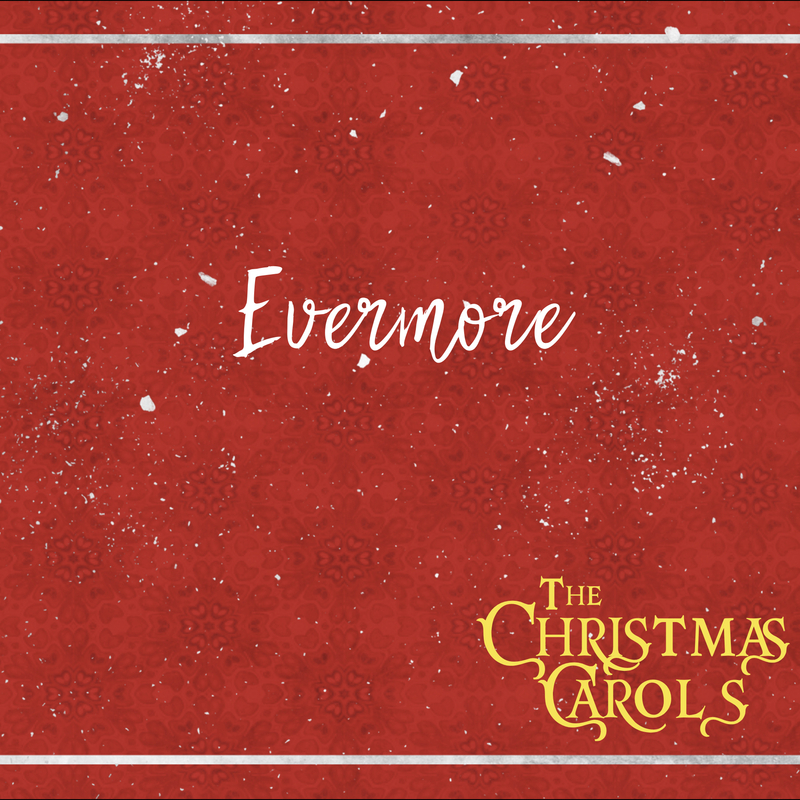 At midnight tonight, you will say goodbye to the pervious year. Now, this may be a positive for you. You may be ecstatic to see this year go by. The divorce, chemotherapy, break-up, job loss, etc. may be great to put in the rearview mirror as you drive into 2019. However, for others, the thought of this year going by may bring sadness. This may be the last year you have your kids at home with you, the last year before retirement or graduation, the last year before the deployment, the last year in your current town before you move . . . there are a number of reasons why you may want to tap the breaks before celebrating the dawn of a new day. Whatever your frame of mind on the transition to 2019, we must face the reality – we cannot stay in today, we must walk into tomorrow. As we do that, there is a perspective that I think is helpful regardless of our feelings of excitement or regret as 2018 draws to a close. That perspective is this: regardless of your feelings, there is one thing that is true today that will be true tomorrow . . . and every other tomorrow that follows. That “thing” is that God reigns and is sovereign over all. His rule knows no end and will persist forevermore. We can take comfort in that security! As you enter into the new year, may this song remind you of the solid rock our future rests on if we know Christ. Over the past month you probably had the opportunity to wrap a lot of presents. Some presents are easy to box up, fitting neatly under the paper or in the gift bag. Other presents, however, are hard to package. Due to their unique size or shape, you were not sure how to cover them. “The theme of heaven’s praises robed in frail humanity.” – The Son of God being hungry. The Son of God needing a nap. The Son of God needing His mother’s care. These realities are hard to imagine. “In His living, in His suffering never trace nor stain of sin.” – We do not know any person who is without sin . . . yet Jesus was perfect! What must that have been like to be around in His earthly ministry! “In the stead of ruined sinners hangs the Lamb in victory.” – Calling the embarrassment and pain of a public crucifixion a victory seems crazy . . . until we think of what Jesus accomplished through that act – the salvation of His people! “Slain by death the God of life.” – How does the eternal Son of God die? These realities are rightly called a “Wondrous Mystery” by the hymn writers. They also remind us that our brains are not smart enough to wrap up all of who God is in neat and logical paper. God is so great, that His actions and identity simply are beyond our ability to completely package. 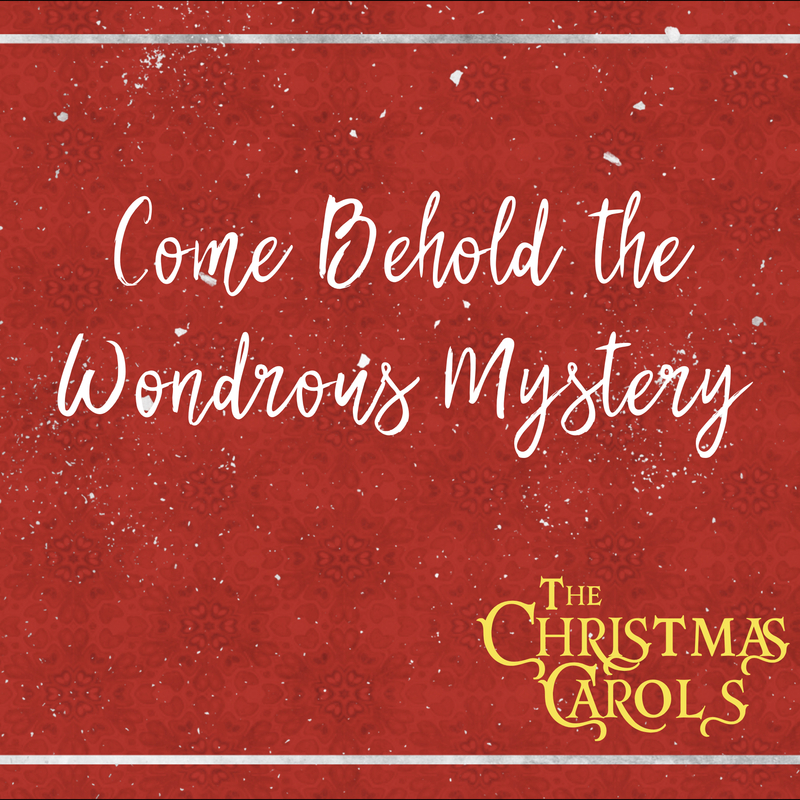 Rather than throwing out the gift of Jesus because it does not fit in our box, we are encouraged through this song to wonder at it – to embrace it by faith, and draw comfort from the fact that He is truly an awesome God. Where are you having a hard time reconciling God’s actions or identity today? Does His timing seem off, His plans seem unwise, His identity seem illogical to you? Rather than throwing Him away, sit in the mystery and worship the One who is greater than you. John 1:18 tells us Jesus came to the earth so that He might “make known” to us who God really is. In the miracles Jesus worked, we see that God is both powerful and compassionate. In the sermons Jesus preached, we hear that He is wise and authoritative. In the interactions with His disciples, we see Jesus’ interest in growing us and using us in His work. Truly, we learn so much about who God is by looking at Jesus’ life. However, Jesus did not just come to explain God to people . . . He also came to reconcile people to God. In Mark 10:45 Jesus says, “For even the Son of Man came not to be served but to serve and to give His live as a ransom for many.” By giving His life for the many, Jesus offered Himself as a sacrifice on the cross to pay the ransom (the price necessary to set sinners like you and me free). The death Jesus died was not a tragic accident, but an intentional plan. Jesus was not the victim of a vicious plan by the Jewish leaders or Roman officials. If Jesus had wanted to avoid the cross, He could have. The fact that He can do anything, knows everything, and can go anywhere meant that at any time Jesus could have slain His enemies, outsmarted their plans, or avoided their pursuit. But He chooses not to do that. Instead, knowing what lay before Him, He walked directly to Jerusalem to offer His life on the cross (see Mathew 16:21-23, 17:22-23, 20:17-19). 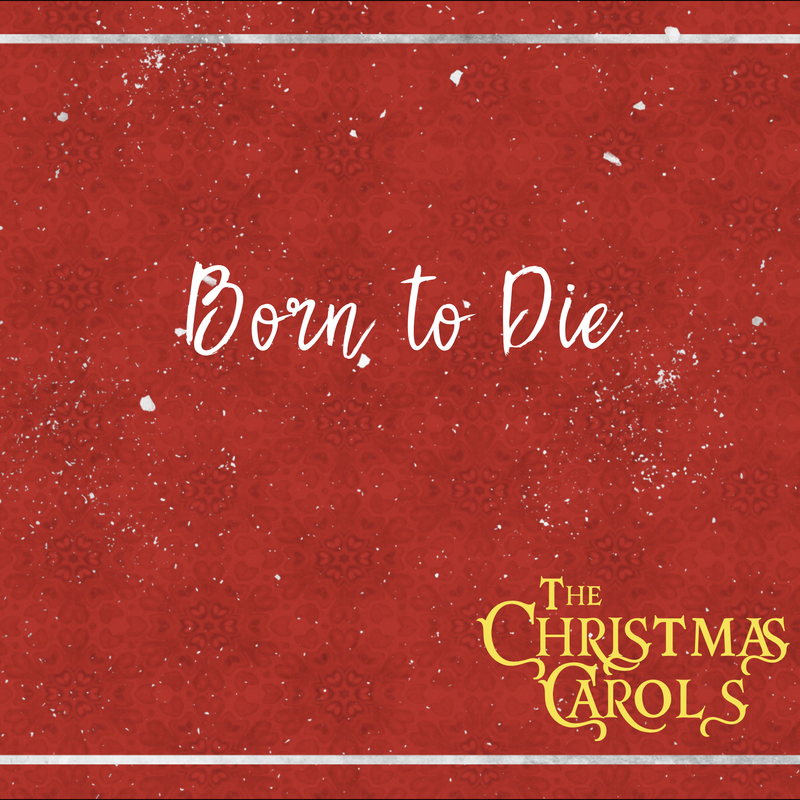 Seeing all this, reminds us that Jesus was “Born to Die” as Bebo Norman said in today’s Christmas song. We cannot rightly understand the birth of Jesus without reflecting on His death on the cross. As Philippians 2:8 says, “And being found in human form, He humbled Himself by becoming obedient to the point of death, even death on a cross.” That is the full extent of the incarnation. 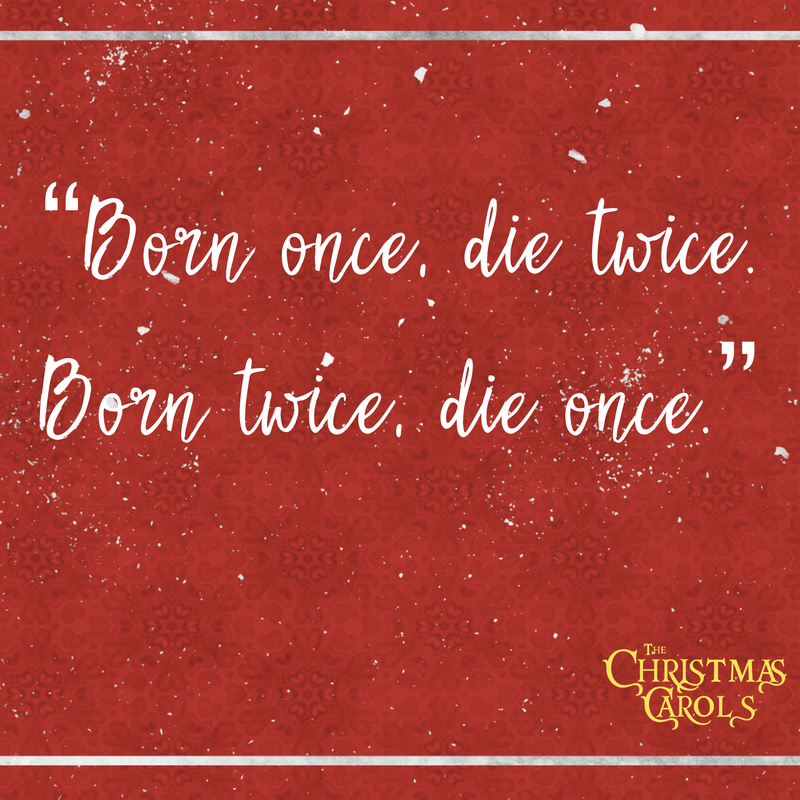 Jesus was born to die. And His death was a beautiful expression of God’s love for us. “But God demonstrates His own love for us in that while we were yet sinners, Christ died for us.” (Romans 5:8) Will we receive His love this Christmas? This gift has been specially given just for us. Don’t return or reject this, but embrace our loving God and allow His death to be the ransom to pay the penalty our sins deserve. How many house plants have you seen die in your place? How many gold fish did your kids win at the carnival that you had to flush down the toilet two days later? How many trees in your yard could not weather the storm? How many dogs or cats have come and gone? How many funerals have you attended in your life? We live in a world where everyone and everything is dying. This is one of the impacts of living in a fallen world, and it causes much sorrow on its inhabitants. What is the life span of the last computer you purchased? 4 or 5 years? How often do you have to replace light bulbs at your house? How many of you have had to replace your roof from weather related casualties this year? Things once shiny and new are breaking all the time. Lights that once shown brightly are extinguished with alarming frequency. But . . . at Christmas time, we celebrate life and not death. At Christmas time, we celebrate light and not darkness. Why? Because of Jesus. Additionally, Jesus was a light in this dark world that would never be “overcome.” That means He would never break or be extinguished. We have a living and bright future because Jesus will sustain it. 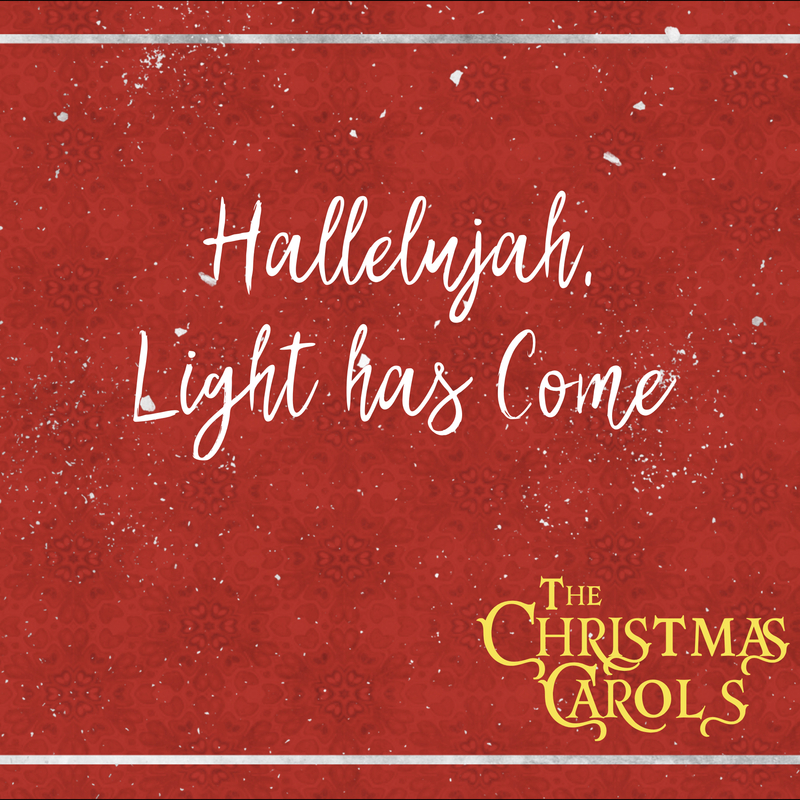 All month long we have been reflecting on the miracle of the incarnation – when Jesus (the Son of God) took on flesh and was born in Bethlehem. It is remarkable to think of the humility it took for the independent and Sovereign God to become a fetus, dependent on an umbilical cord! 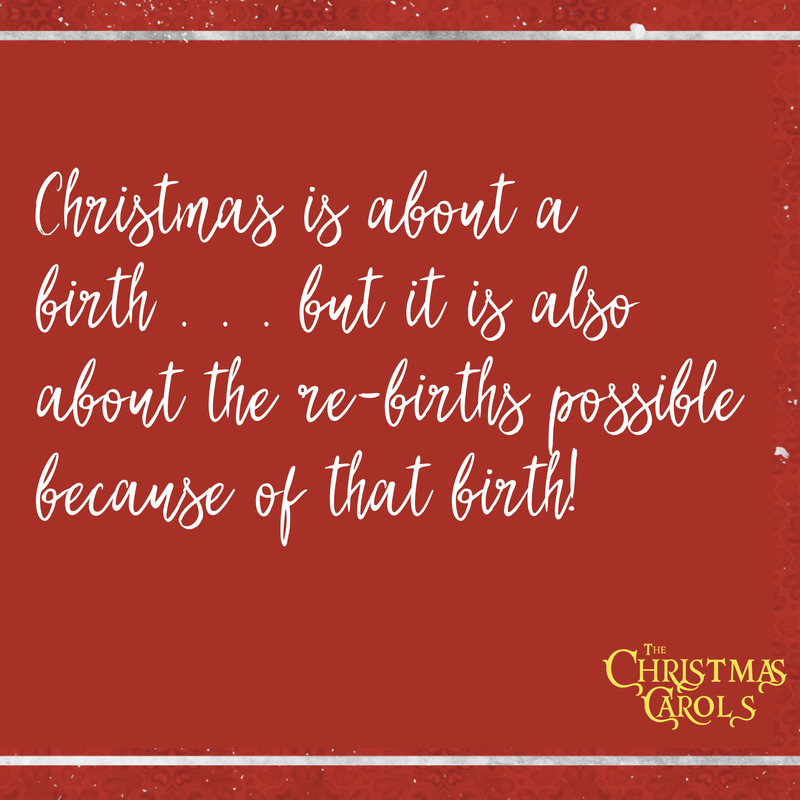 But as amazing as that is, it is also wild to imagine the commitment God showed to the incarnation AFTER Jesus’ birth. He did not simply jump from birth to full grown man . . . No, He grew up in real time, just like any other child. Jesus had a mother and father; siblings, and friends. Jesus learned a vocation. Jesus went through puberty. The One who walked on water, once had a “first step.” Jesus was once a Middle Schooler. Amazing to imagine, right? 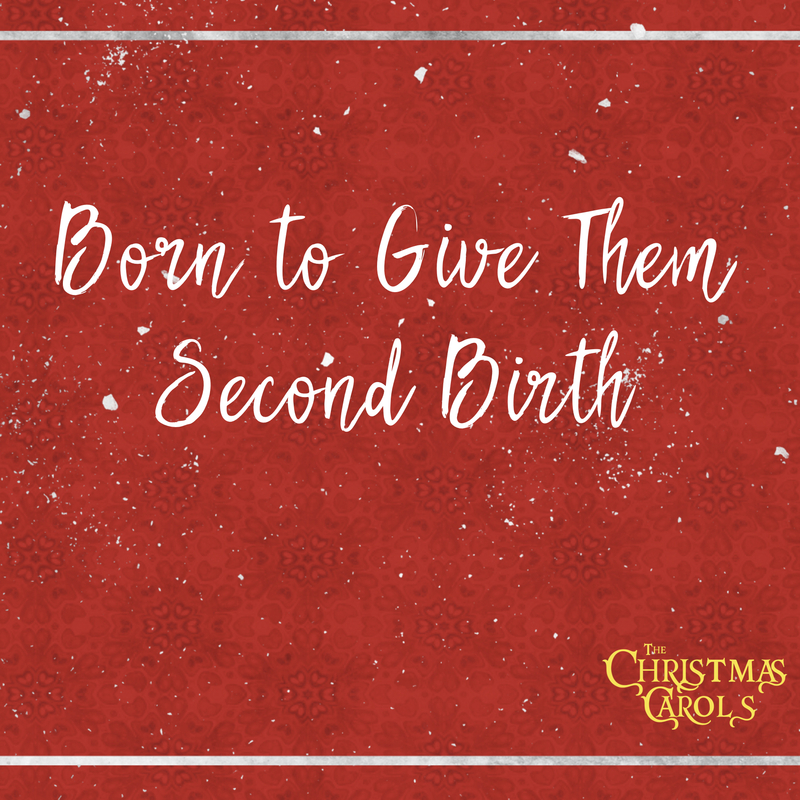 Taking some imagination to this notion, Steven Curtis Chapman wrote the song “This Baby” to flesh out the full implications of the 30+ year duration of Jesus’ life. This notion is confirmed by Luke 2:40, 52, as it says, “And the child grew and became strong, filled with wisdom. And the favor of God was upon Him . . . And Jesus increased in wisdom and in stature and in favor with God and man.” Matthew and Luke’s Gospel’s jump from the birth of Jesus to His public ministry. Mark simply begins with Jesus’ baptism. The lack of what was written about Jesus’ growing up years should not trick us into thinking that Jesus did not have an adolescent period. The “Major” was a “minor” at one point. But why? Hebrews 4:15-16 says, “For we do not have a high priest who is unable to sympathize with our weaknesses, but one who in every respect has been tempted as we are, yet without sin. Let us then with confidence draw near to the throne of grace, that we may receive mercy and find grace to help in time of need.” This verse reminds us that Jesus can fully identify with us in our human experience, and can provide the help we need in every stage of life. 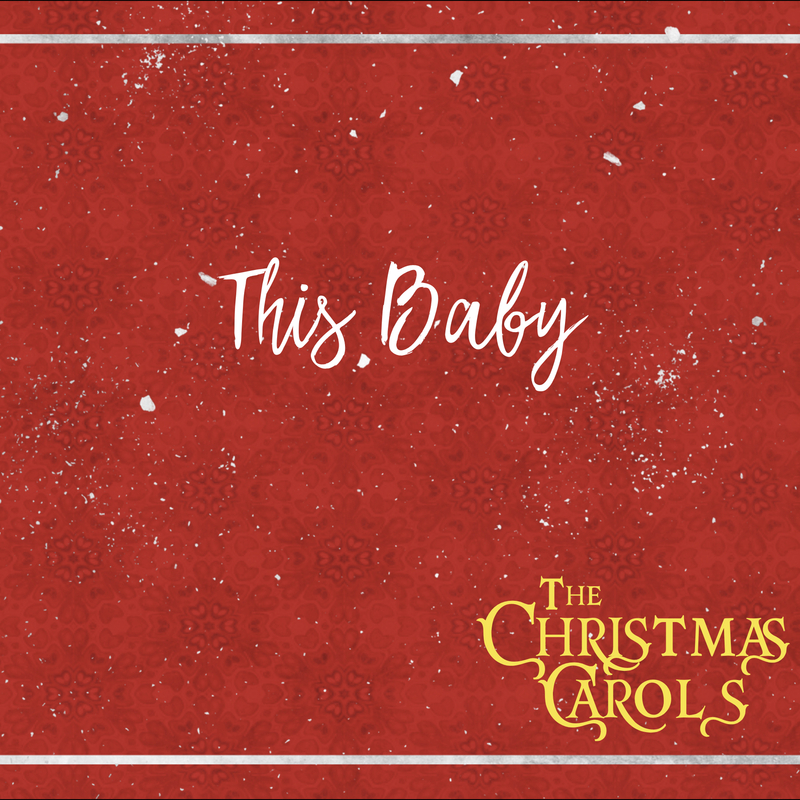 Take a moment today to listen to Chapman’s “This Baby” and reflect on the full implications of Jesus’ birth . . . and life. This baby was God with us, this baby, this baby was Jesus! Each nativity set in our house is arranged similarly. All the pieces are crowded together around the baby Jesus . . . as they should be. After all, Jesus was at the center of it all that first Christmas night. However, what is sometimes lost in nativity sets is how those pieces ARRIVED at the manger scene. Unlike the pieces that adorn our mantles, the participants at the first Advent did not all come out of the same box. By the first century, the Magi were considered to be more “wise guys” than truly wise. The Magi were an ancient order of star-gazers from Babylon who made a living interpreting dreams and foretelling the future. While there were certainly some honest men among them, their reputation had deteriorated toward “snake oil salesmen” – people who would tell you what you wanted to hear just as long as they could make a buck. Most people did not view them as honorable, and certainly, no one viewed them as godly. Metaphorically, these Gentile heathens were about as far away from the birth of the Jewish Savior as you could possibly be. 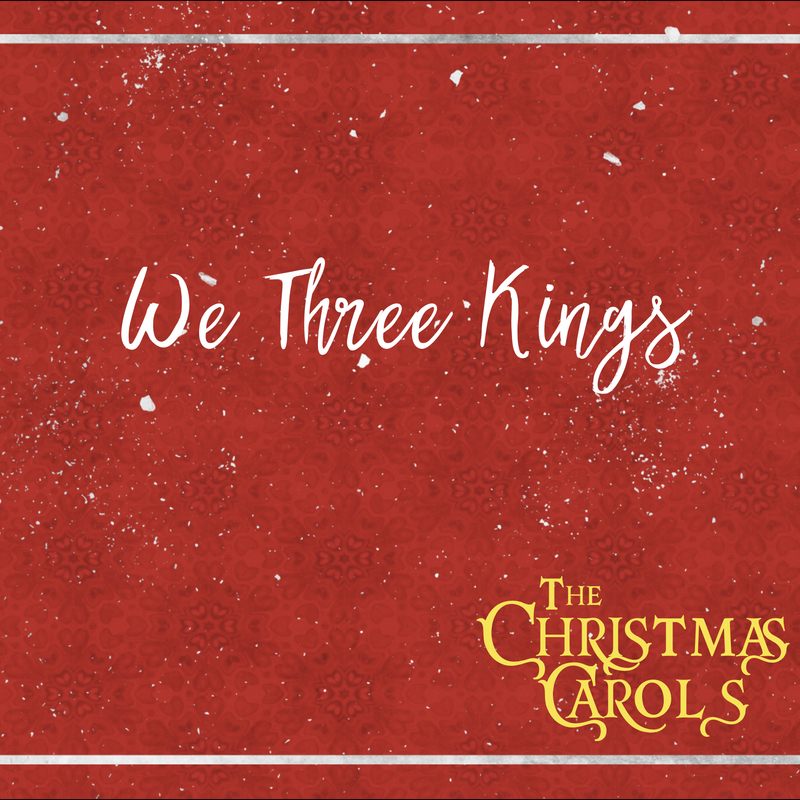 The Christmas song, “We Three Kings” talks about them traveling far to see Jesus, but their distance was even further spiritually than physically. For the wise men to look the part in our nativity sets, we should paint them contrasting colors and place them at the beginning of December in the garage while the rest of the pieces nestle together in the living room. • 600 years before the birth of Jesus, the Jews were taken captive by the Babylonians. The Babylonian foreign policy of the time was to take the best and brightest people of the lands they conquered back to Babylon to work for the improvement of their culture. One of the Jews exported to Babylon in this captivity was Daniel. After demonstrating his ability to interpret dreams, Nebuchadnezzar promoted Daniel to become the overseer of (you guessed it) the Magi – see Daniel 2:48. Daniel would have been in a position to influence this group with his understanding of Jewish prophecy, which would have included the idea that one day the Messiah would be born in Bethlehem and a star would mark his arrival. This story was passed on from generation to generation of Magi until the birth of Jesus. At the time of Jesus’ birth, God sends a special star in the sky to guide the Magi from Babylon/Persia to Israel to see the newborn king (see Matthew 2:1-12). As I reflect on this story today, I am reminded of a couple of interesting passages of Scripture. In Philippians 1:15-18 the Apostle Paul says, “It is true that some preach Christ out of envy and rivalry, but others out of goodwill. The latter do so in love, knowing that I am put here for the defense of the gospel. The former preach Christ out of selfish ambition, not sincerely, supposing that they can stir up trouble for me while I am in chains. But what does it matter? The important thing is that in every way, whether from false motives or true, Christ is preached. And because of this I rejoice.” Also, Mark 9:38-40 says, “‘Teacher,’ said John, ‘we saw a man driving out demons in Your name and we told him to stop, because he was not one of us.’ ‘Do not stop him,’ Jesus said. ’No one who does a miracle in My name can in the next moment say anything bad about Me, for whoever is not against us is for us.‘” These two passages of Scripture remind me that God does not use perfect people to accomplish His plans. In fact, He does not always even use believing people to accomplish His plans. God can call forth praise for Himself from any vessel He chooses to use. 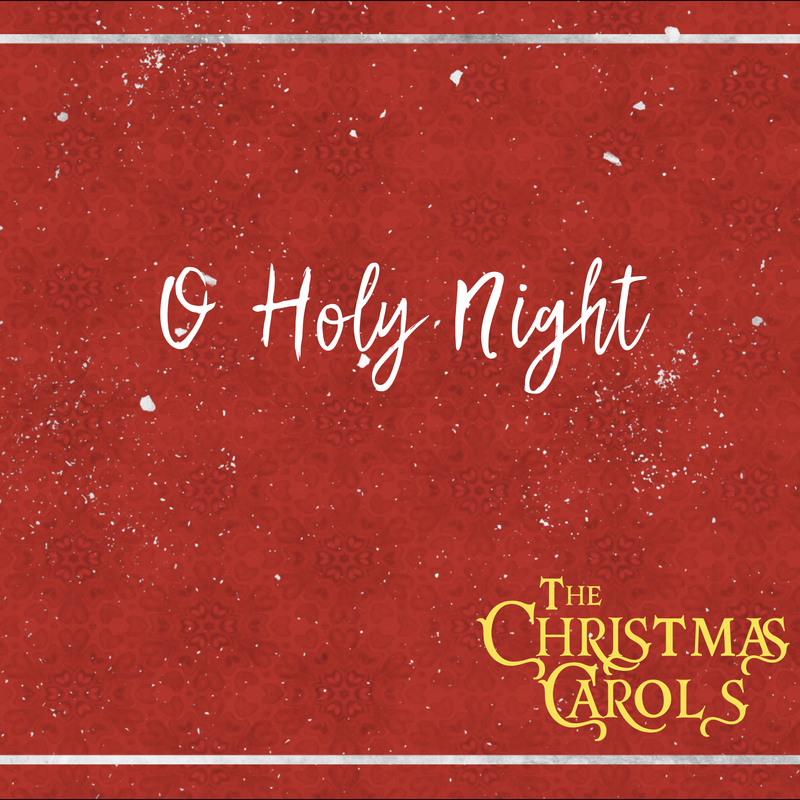 In the case of “O Holy Night,” God used a Socialist French poet and a Jewish composer to inspire praise and worship among His people. Now THAT is sovereignty. On Sunday, December 23, 2018 at Wildwood Community Church, I preached a message based on Luke 2:6-14, John 3:1-16, and 1 Peter 1:3-5. 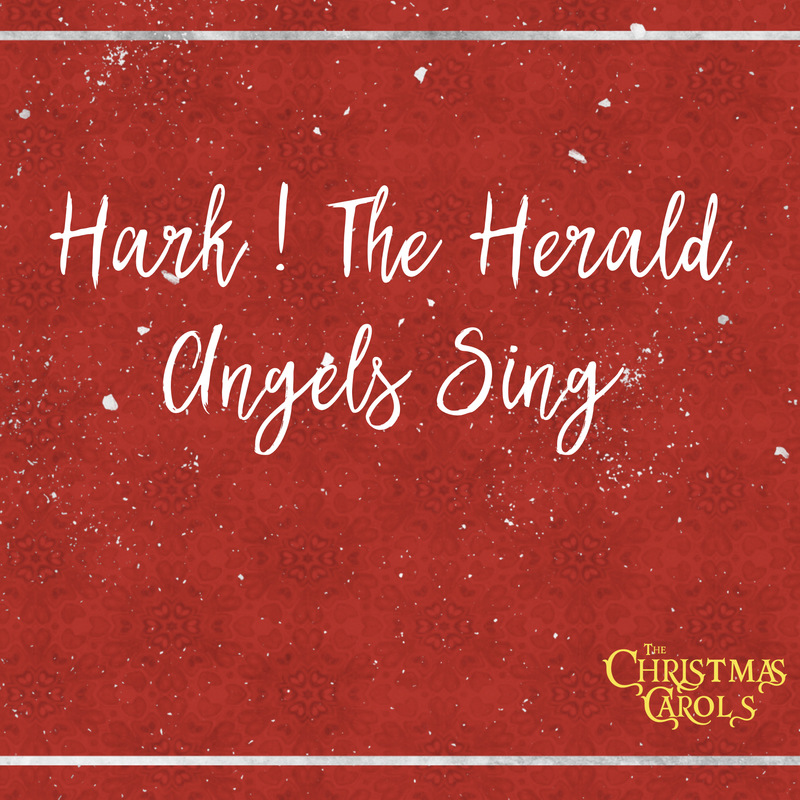 This message was part 4 in “The Christmas Carols” series and highlighted the meaning behind the song “Hark! 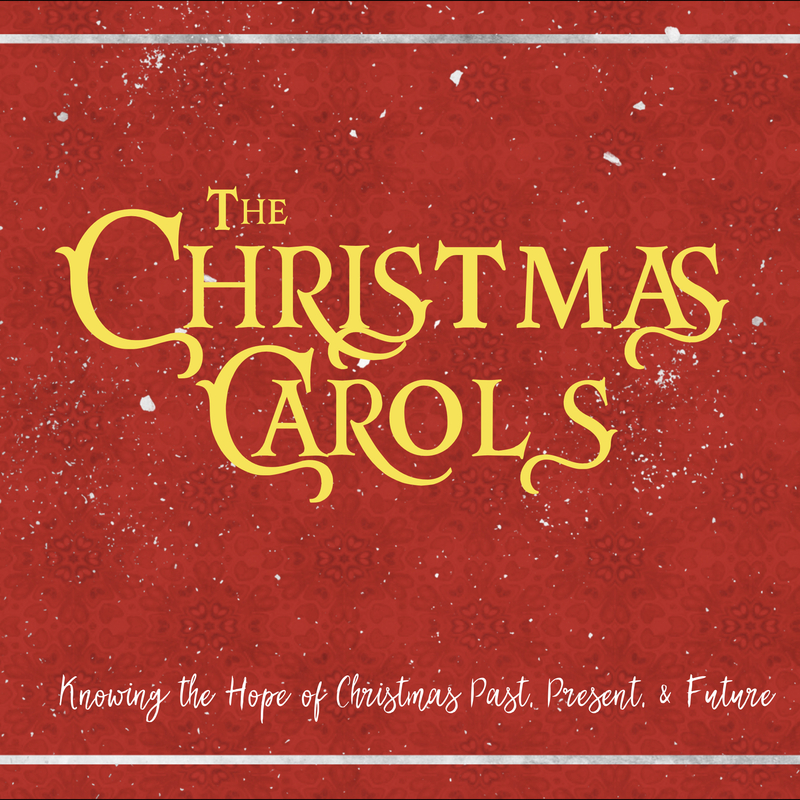 The Herald Angels Sing.” Below you will find the sermon audio to listen to or share. On Sunday, December 23, 2018 at Wildwood Community Church, I preached a sermon based on Luke 2:6-14, John 3:1-16 and 1 Peter 1:3-5. 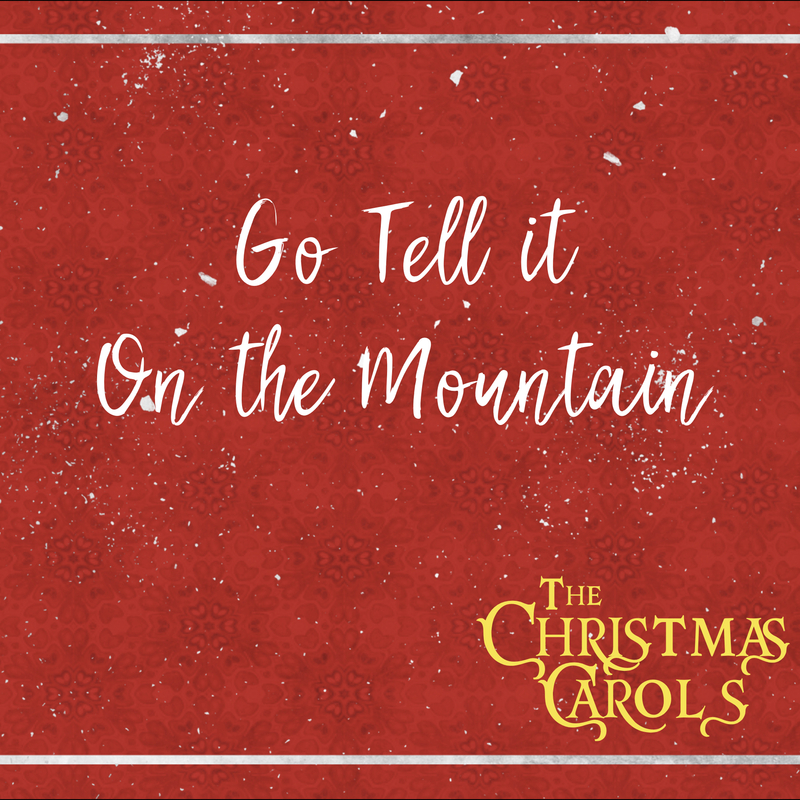 This message was part 4 of “The Christmas Carols” series and was also based on the carol, “Hark! The Herald Angels Sing.” Below are some questions related to the message for personal reflection or group discussion. If “Charlie Brown” were to ask you “Can you tell me what Christmas is all about?” how would you answer him? 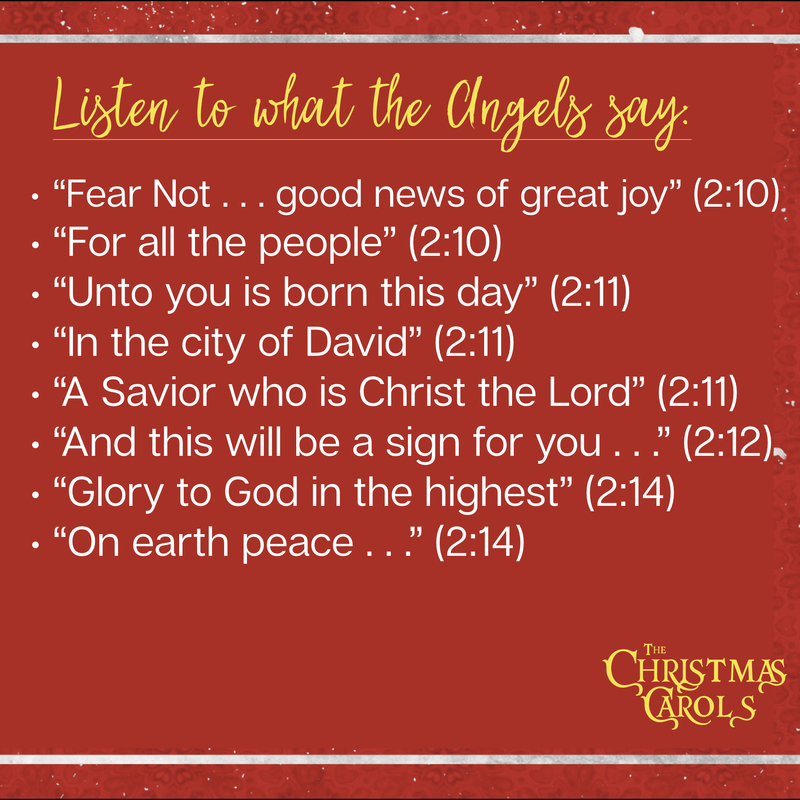 The Angels declarations from Luke 2:10-14 serve as a summary of the Christmas story. How would you summarize their message in your own words? Imagine your WORST moment from the past 7 days. If Angels showed up in your room shining the glory of God at that moment, would you expect their message to be “good news of great joy” or some form of judgment? Do you know how to have peace with God ALL the time, that would allow you to long for His appearing?